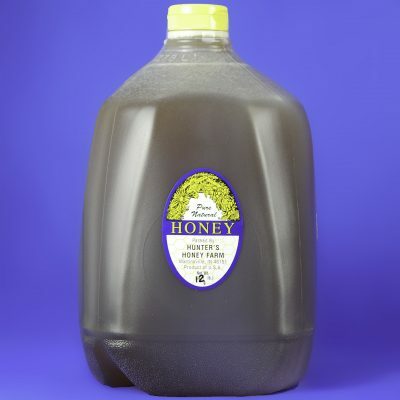 Pure and natural wildflower honey in a 8 oz bottle. Wildflower honey is darker in color than our clover honey and richer in flavor. We take our honey straight from the hive and pour it through cheesecloth to strain out any bee or wax particles before bottling. 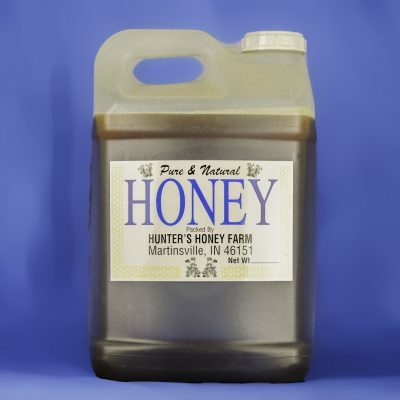 We never flash heat, pressure filter, pasteurize, cook, or add anything to our honey. 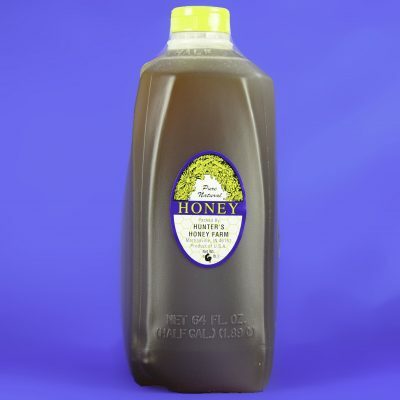 You get only the purest honey with all of the natural nutrients intact. 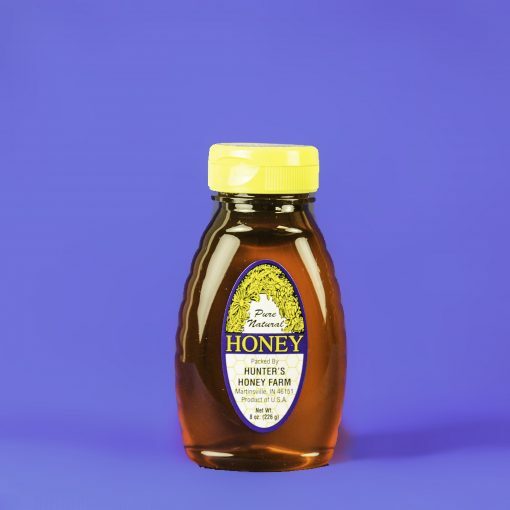 Click here for more information about honey.